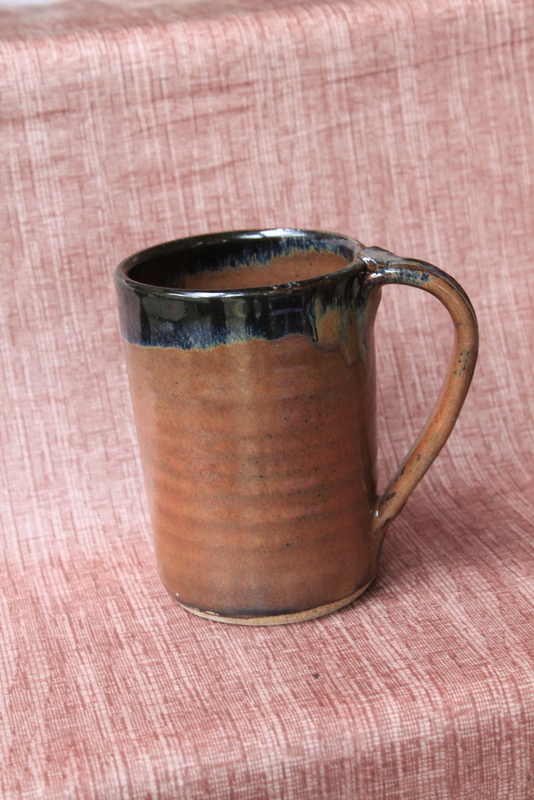 Our 24 oz Straight Mug mug measures approximately 6 inches tall and is 3 1/2 inches across the top. Measurements are approximate because hand made items vary slightly in size and shape. It holds approximately 24 oz.